Balancing the desire for a professional job at the lowest possible price can be difficult. The fastest way to lose money or get less than quality work on a home remodel is by rushing through the contractor hiring process. Simply going with the cheapest estimate could end up costing more than you bargained for from time to actual dollars. As the old adage says, you get what you DON’T pay for. Who you hire is considered the single most important part of the process, so take your time and choose carefully. The National Association of Home Builders (NAHB) recommends every homeowner should get at least three estimates and a list of references with phone numbers. However, don’t forget, you need to actually call them! Ask them about completion time, budgets, material choices, and overall quality of work. You can download a full checklist from our website at http://www.localresidentialrenovations.com under testimonials. When interviewing the contractors on the phone be proactive before setting up an estimate appointment. Ask about their previous work, financial references, how long have their subcontractors been with them and how many jobs they have going on for starters. The answers to these questions will reveal their reliability, attention to detail and how smoothly the remodel will go – plus longevity suggests financial stability. Face to face interviews are where you learn about their personality and if there is good chemistry to work together. Working with any contractor is like any good relationship – it requires strong communication and understanding. So do not be fooled by a smooth personality; especially if they require more than 10% down at the contract signing. After you have three solid estimates finish your investigation by calling the BBB (Better Business Bureau) for more information about the contractor. Maybe even consider visiting a job site. But then you might want to start making your decision by first setting aside the low ball bid and then considering all the facts, including technical experience and project management for starters. Low ball bids may have surprise charges waiting to happen or require future repairs due to cutting corners. In the end, choose your contractor carefully, but write your final contract wisely! Make sure to include payment schedule, insurance information, start date, contact numbers, specific materials, and completion date to ensure a successful remodel project from beginning to end. Remember when the remodel is completed you want to be happy with your investment, not reminded daily of all the frustration it brought you by not choosing the right contractor. Residential Renovations specializes in Exterior Remodeling including: Metal and Asphalt Roofs, Siding, Windows and more. The owner, Scott Pratt, Sr. has over 30 years experience in the professional remodeling industry and is extremely sensitive to the needs of homeowners. 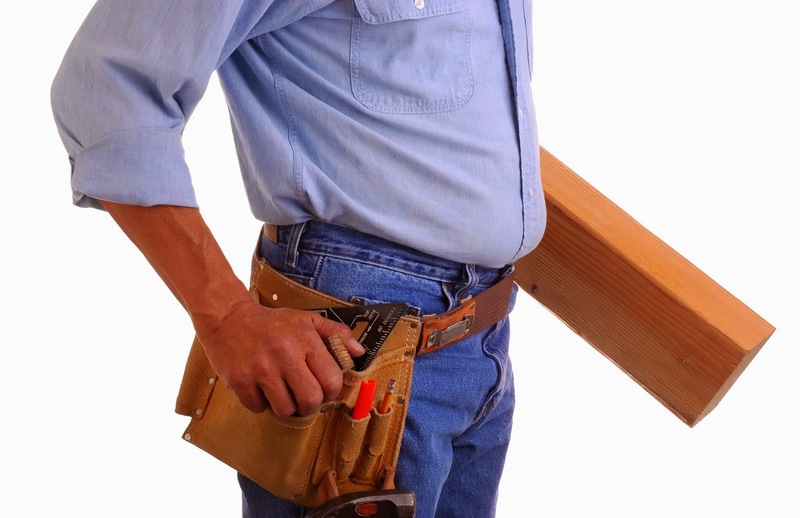 Visit our website to learn more about Residential Renovations at www.LocalResidentialRenovations.com.